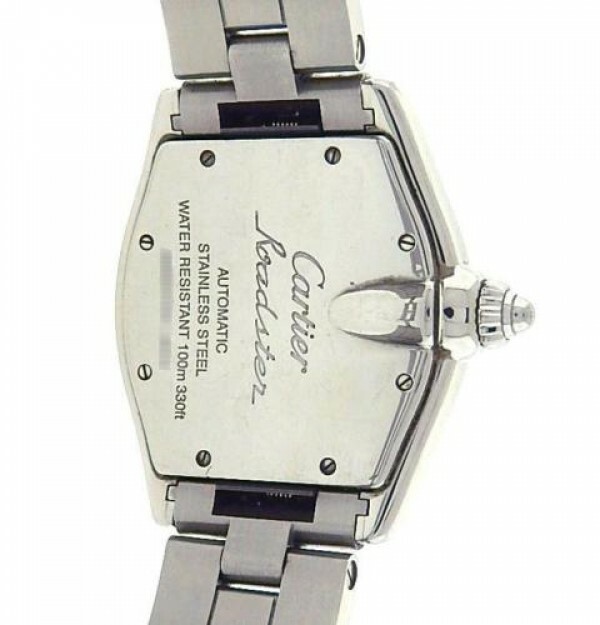 Pre Owned Watch. 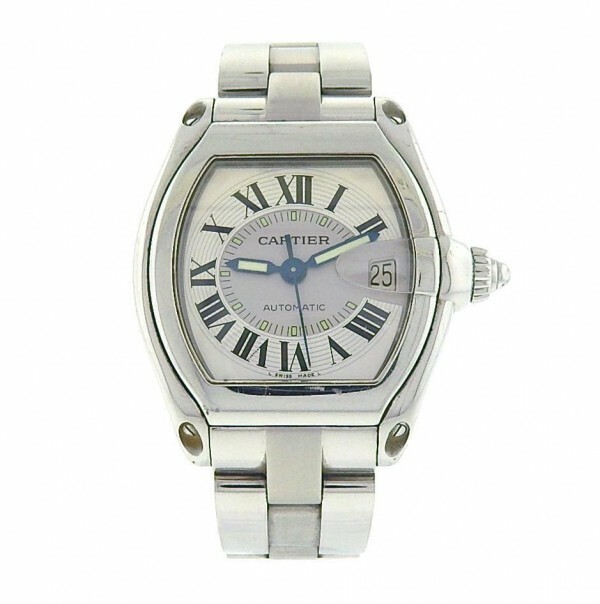 Own this beautiful Cartier Roadster and enjoy its Stainless Steel Case with its Automatic movement. 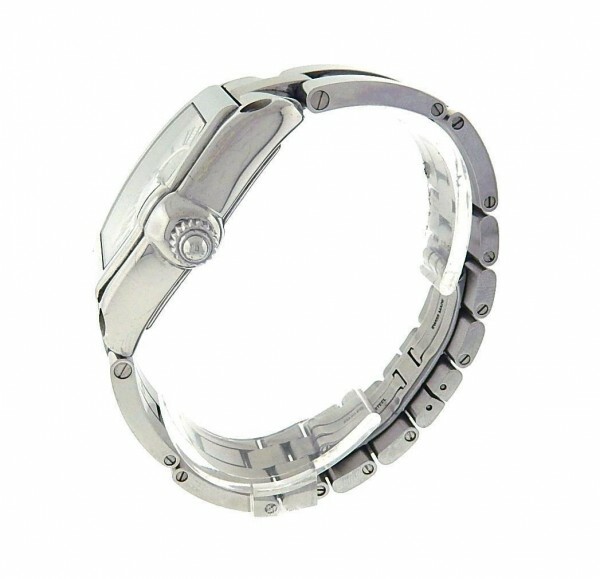 Watch is equipped with a Stainless Steel Bracelet and a Silver Dial. Watch has a date feature. 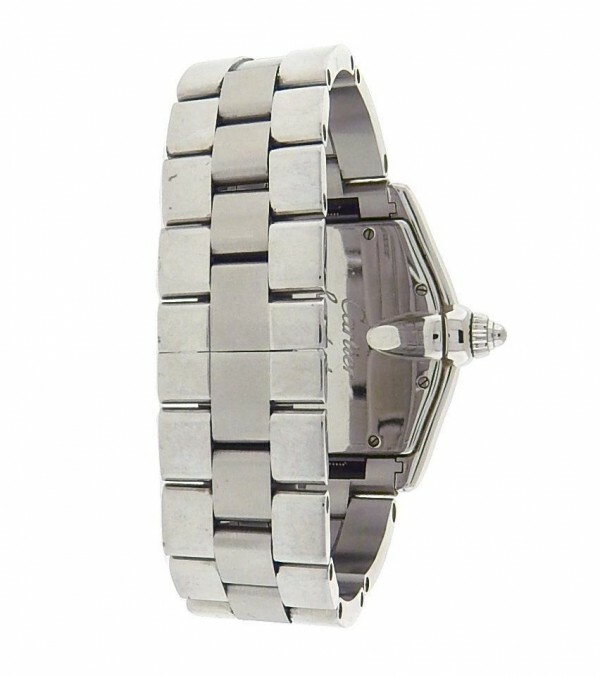 Watch is pre owned and show Regular usage and wear. Watch does not come with box or papers.